Our series SAVIOUR OF THE WORLD is an invitation to reflect on the person of Jesus, to enter stillness and prayer in his presence, and to meditate on the possible nature of his being as gift to the world. The text for the series comes from the canticle (a song of the Church) Saviour of the World, itself drawing on themes in the New Testament. 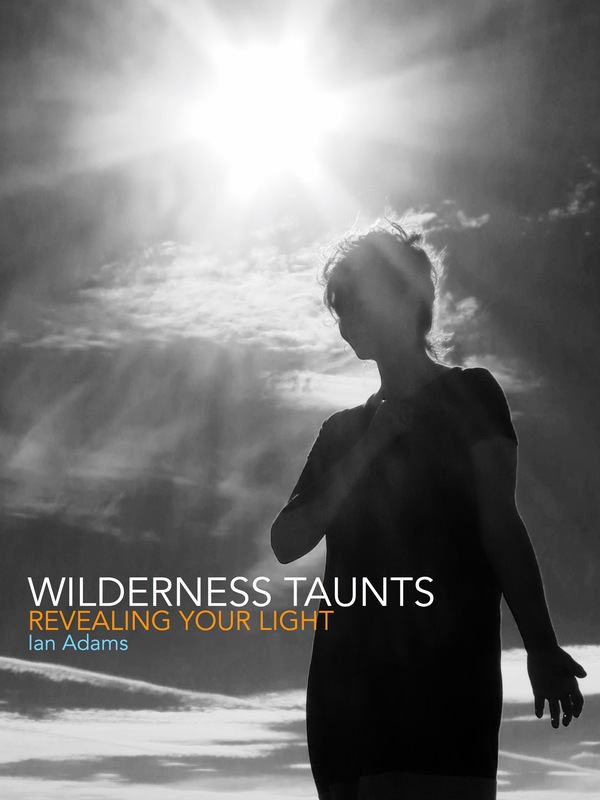 All Ian’s images for the series are of the (brilliant) current Antony Gormley exhibition ‘Subject’ at Kettle’s Yard in Cambridge. 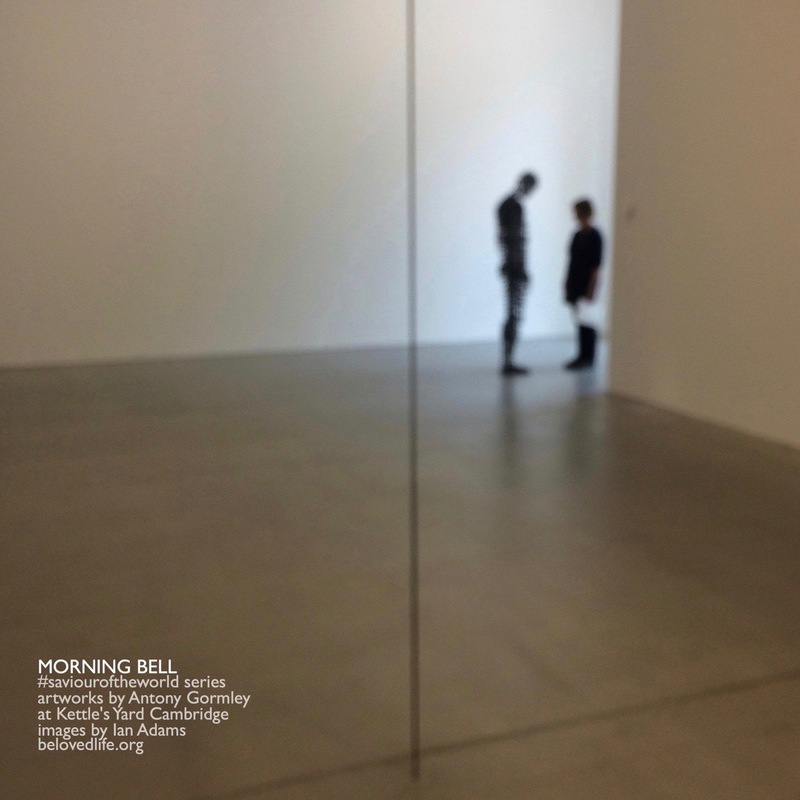 If you find Morning Bell helpful please considering making a donation towards our work. Friends and supporters we are very grateful for all your help and encouragement! 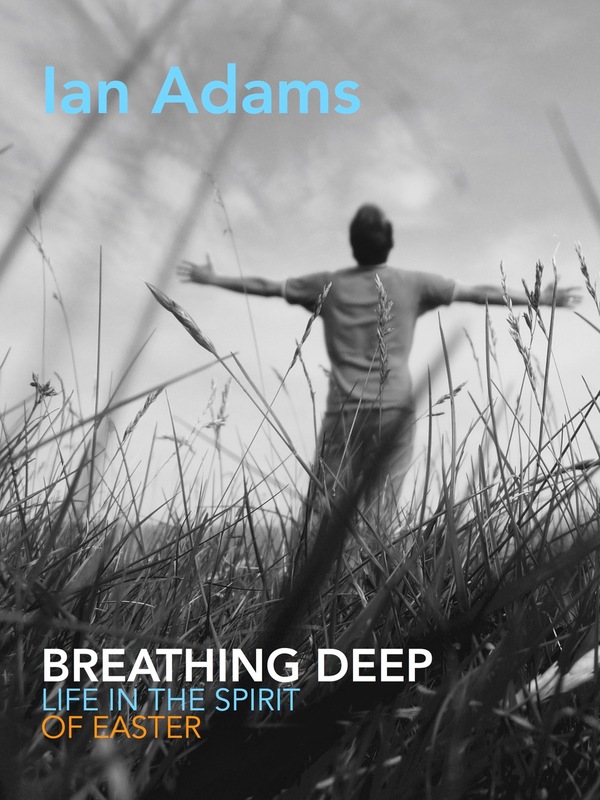 Ian’s latest book of meditations with photos from the Isle of Mull and Iona Breathing Deep is available now on Canterbury Press, also via your local bookshop, and all usual online sources including Book Depository with free delivery world-wide.